Carbon Neutral, Energy Efficient, More Abundant Than Ever. 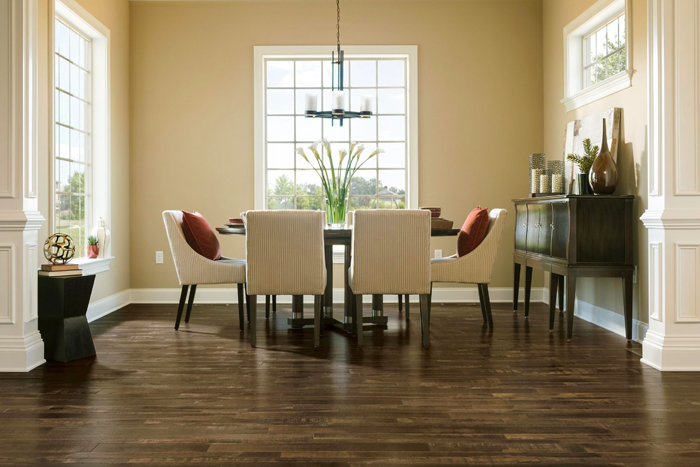 Answers and inspiration for your home’s flooring, cabinetry, millwork and furniture projects. Sustainable design Project Support, Case Studies, Sourcing Advantages and Resources for Eco-Conscious Specifiers. 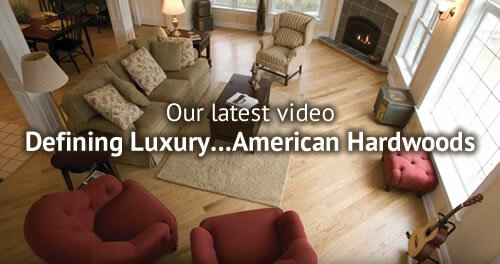 is the authoritative resource for consumers and professionals seeking information about American Hardwoods. With the goal of promoting the use of American Hardwood products ranging from flooring, cabinetry and furniture, to millwork and building materials in both residential and commercial applications, the Center offers advice from industry experts on design trends, care and maintenance, installation, finishing and professional specifying.